Our highly skilled electricians deliver exceptional service every time. 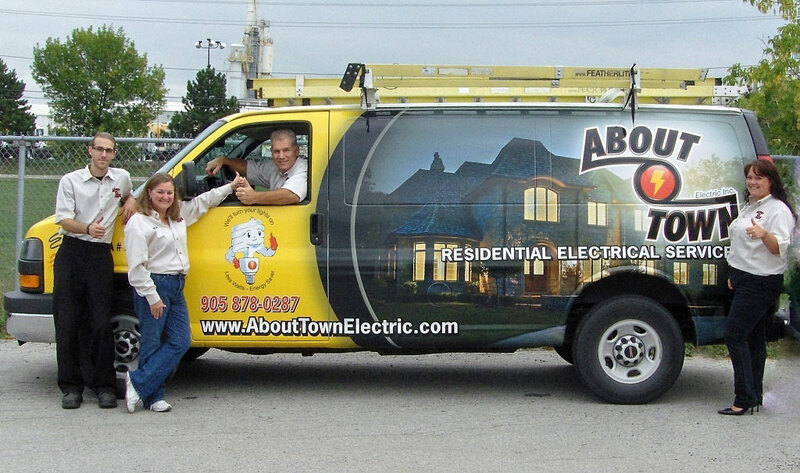 All of our employees are fully licensed, and experts in residential electrical service. We demand all of our employees are drug tested, and smoke free. Our employees take part in ongoing training in order to provide you with outstanding customer service and to be knowledgeable and up to date regarding amendments to the electrical safety code, so they can provide the best service possible to our clients. All of our electricians hold valid Inter-Provincial Certificates of Qualification in the electrical trade and our apprentices are registered with the Provincial apprenticeship board. All employees are neat, clean and in full uniformed and wear I.D. badges for your protection and peace of mind. 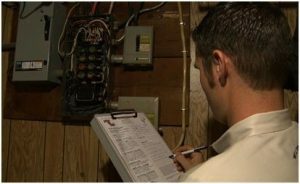 We protect your home by providing in depth electrical inspections on the heart of your home – your electrical system. We offer as well our exclusive home protection plan to further save you time, money and create more peace of mind for you the homeowner. We recognize that your home is your castle and we treat your home as though it was our own. We provide each of our clients with our “Red Carpet Treatment” meaning that our electricians will respect your home and property with protection using drop cloths and red carpets on your flooring and furniture. 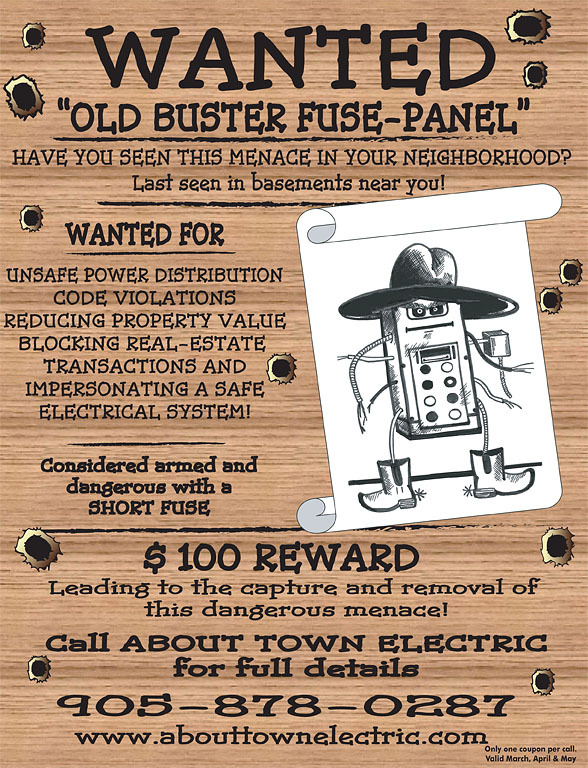 You deserve this advanced level of service, and we demand this from every electrician we send to your home. We stand behind our 100% customer satisfaction guarantee. If you are not 100% satisfied with the service we have provided then you do not pay for our service. If our electricians smoke or swear in your home, do not protect your furniture and floor, or leave your home without cleaning up you do not pay for our service. We guarantee that the equipment and materials we supply and install in your home will perform as we have stated. If any equipment or material fails during normal use in the first year, we will either repair or replace the item at no charge to you. That’s our guarantee to you – in writing. We guarantee to protect the condition of your home, during all phases of installation and repair. We guarantee our workmanship and materials for a period of 5 years when we supply, install and service your electrical panel. 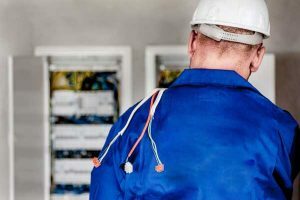 If your panel or service gives you any trouble at any time during that period, we will repair the problem free of charge. We guarantee all materials and workmanship to meet or exceed the current Ontario Electrical Safety Code. Why we don’t do free estimates? First of all, no estimate is ever free. Many contractors blend in or bury their travel or dispatch fees in their estimates or charge a minimum hourly rate per service call (e.g. : minimum of 3 hours per service call). The reason why we don’t do free estimates is two-fold. Unfortunately what we have found in our industry is that many contractors that do not always specialize in residential service come out for free to try and fill in a not so busy schedule. They try to spend as little time as possible with a homeowner just in case they “don’t get the job.” This means in many cases that not only do they miss the little things that make an “ok” job a great job they also tend to miss the larger safety hazards that really should be addressed. It’s not because they don’t care, it’s because they are not residential experts, and they do not specialize in strictly residential service. Secondly, we insist on being up-front about our pricing and how we work with our clients. We do not provide estimates when we visit you on a service call – we provide you with a guaranteed price – our quote in writing. We have no hidden costs or fees. This is why we charge a dispatch fee and provide a guaranteed quoted price that puts your mind at ease about the scope of any potential project. At About Town Electric we believe in providing an upfront guaranteed price in writing using our Up-Front Pricing system so that you the homeowner understand what’s involved before we get started. We give you a guaranteed price in writing – down to the penny – before we begin any work in your home. We also believe in taking the necessary time at each service call to understand your situation thoroughly so that you get what you want and need and also so that we don’t miss an important safety hazard in your home. We send a fully licensed electrician, specialized in residential service to present you the options that are most appropriate for your home and family and one that is in your best interest and safety. READ THE LABEL FOR CSA/CUL CERTIFICATION!